A hand tap is used to cut or form a thread on the inside surface of a hole, creating a female surface which functions like a nut. 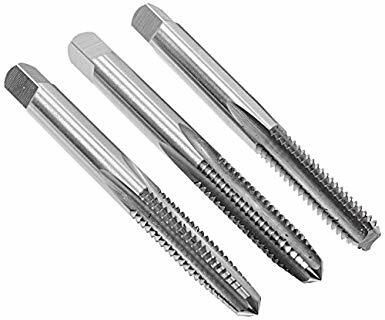 A hand tap set comprises 3 types of taps: taper, intermediate and bottoming taps. Hand Taps are used mainly in situations such as routine maintenance and repair work or for rethreading where high accuracy and tolerance thread is not critical.